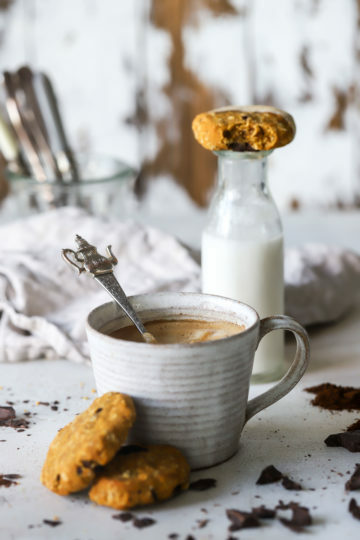 To celebrate World Vegan Day on the 1st November, we have teamed up with health food blogger extraordinaire Charley’s Health who has created these delectable delights using our MIA 100% bar. Don’t they look delicious! Carefully fold through the dark chocolate and then divide the mixture and mould into 7 cookies, then place these onto your baking tray. Pop these into the oven to bake for around 13 minutes or until nice and golden. Allow to cool completely before serving.